On Friday, 10th August, a couple of our DECV staff members had the pleasure of attending the opening of a new kid’s gym in Preston. 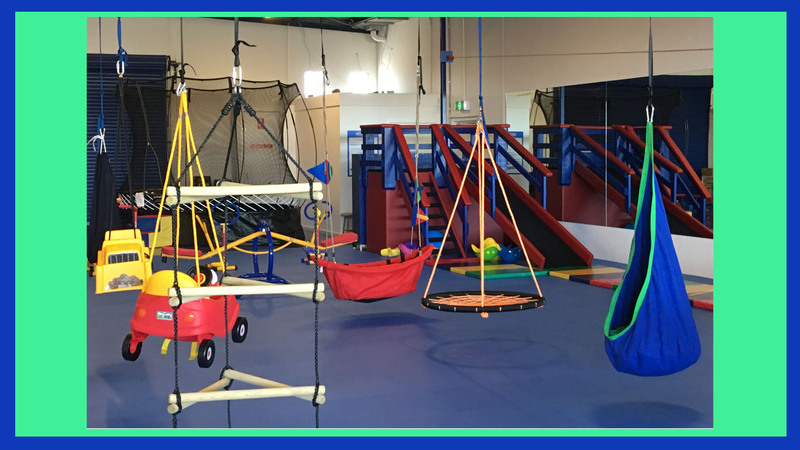 We Rock the Spectrum Kids Gym is the first gym space in Australia designed for kids of all abilities who can play, learn, explore and have a range of sensory experiences. This inclusive space comes complete with swings, flying fox, slides, climbing equipment, sensory wall, calming space and more! If your child or a young person you know would benefit from this space, please check it out by clicking here. Alternatively, you can also visit their Facebook page.